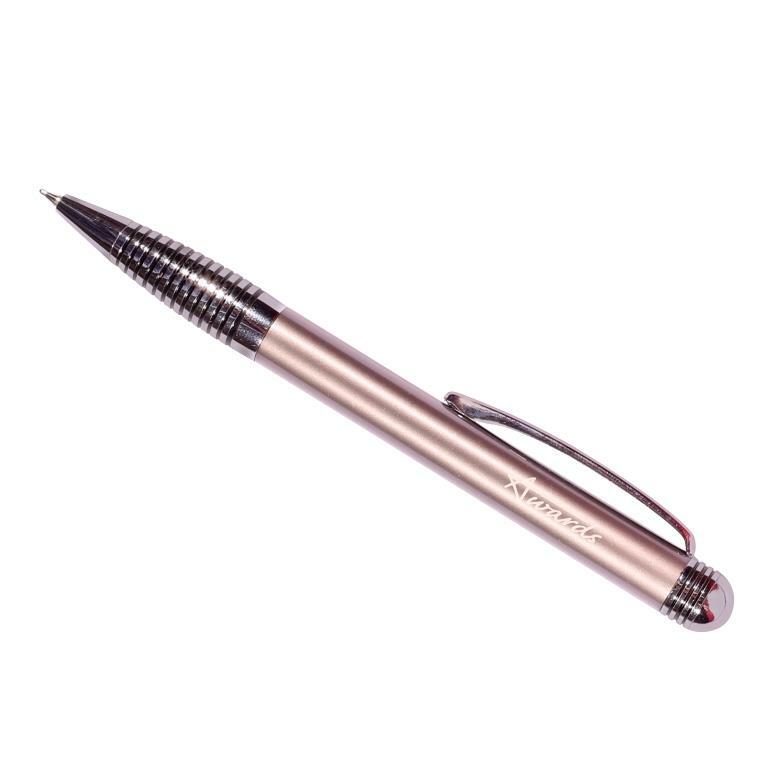 Promote your brand with our beautiful personalised metal pens, all available at a very low price. 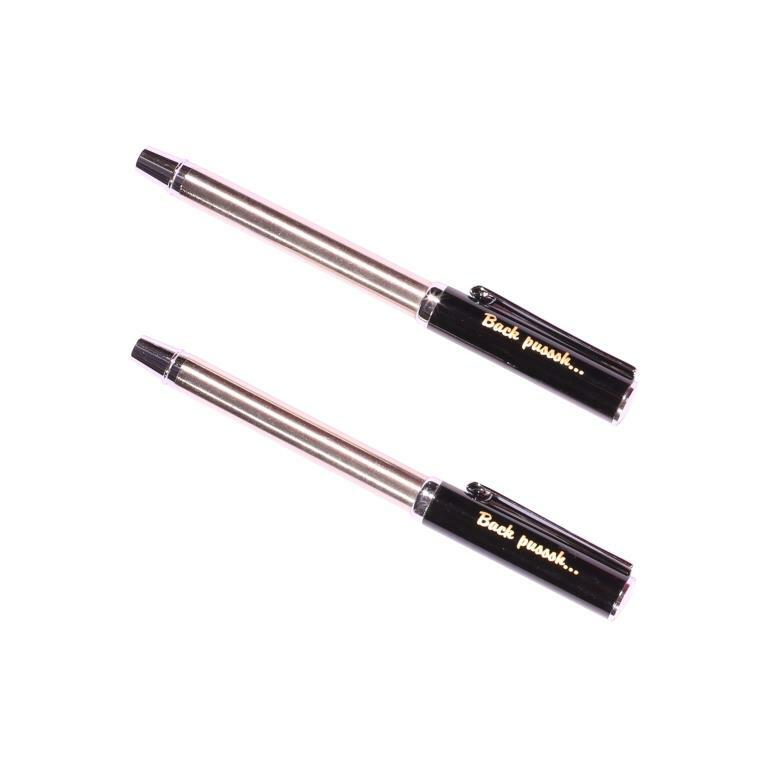 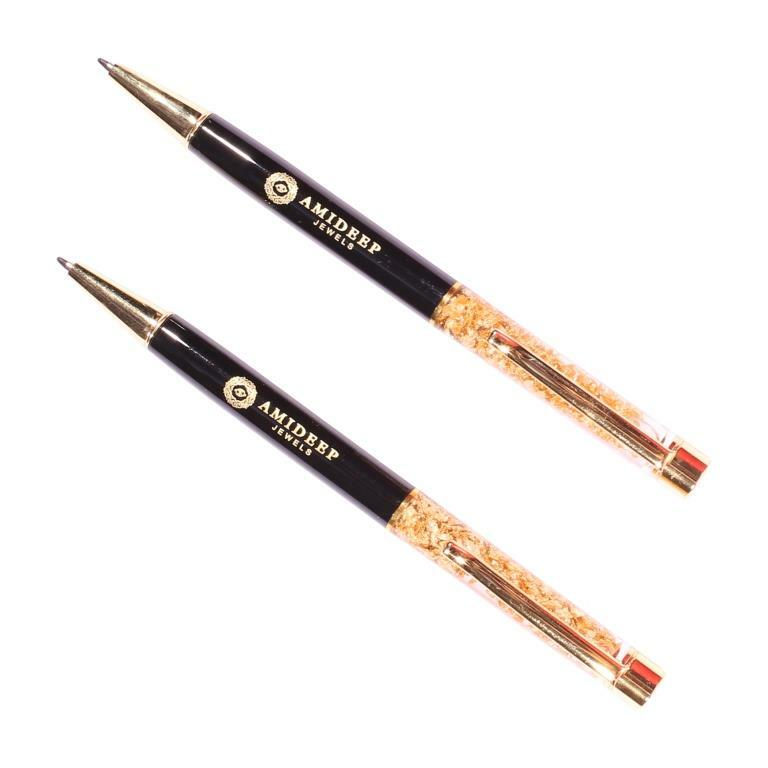 Our writing instruments offer you and your brand a great opportunity to get your brand printed or engraved on these custom metal pens. 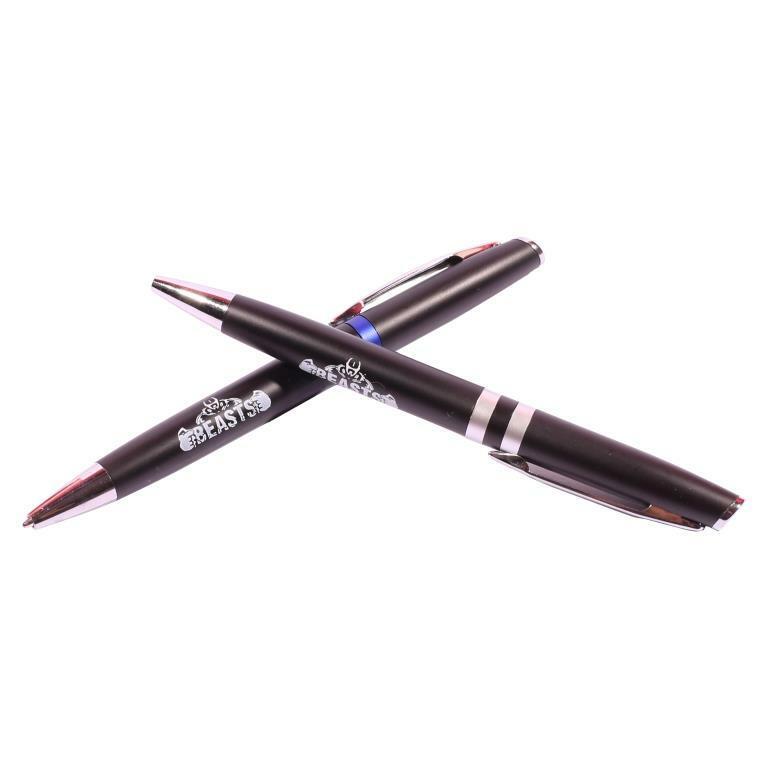 Our wide range of personalisation in pen printing will allow you to express your brand in a very professional way. 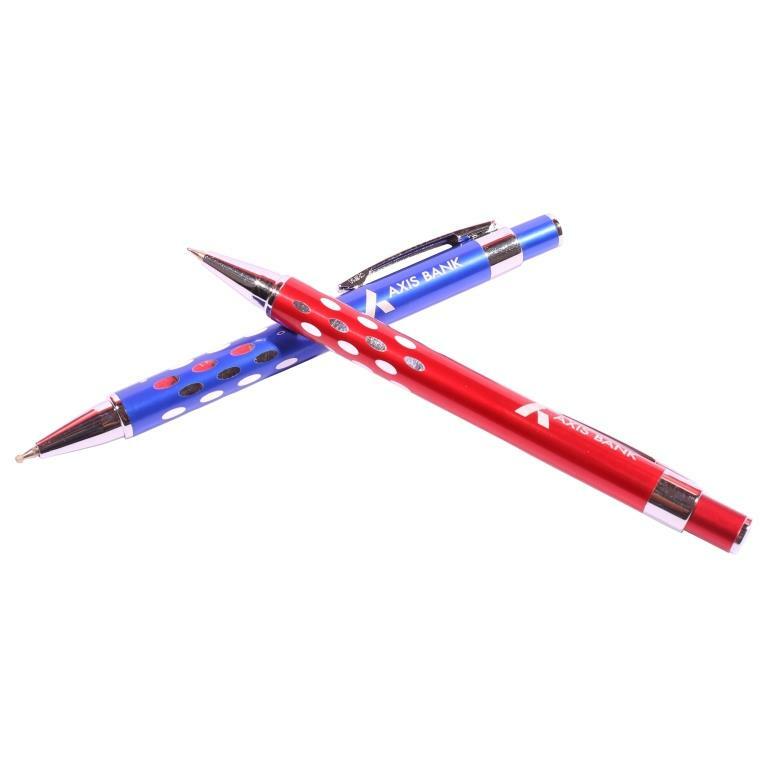 These pens are high durable and the colors printed on it will make the product look even more presentable. 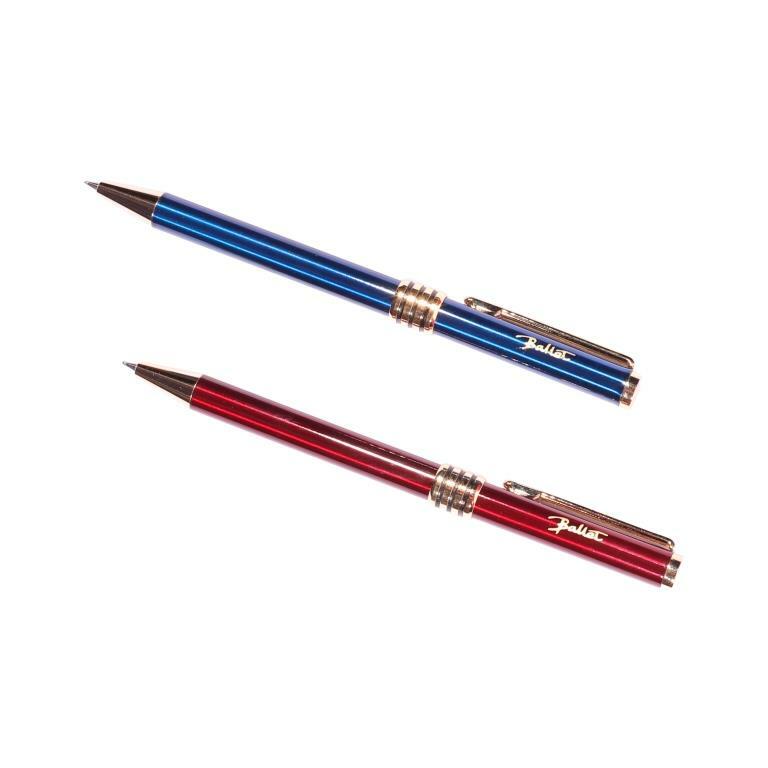 We offer a vast variety of metal pen designs ranging from click tops, twist tops, round bodies and caps. 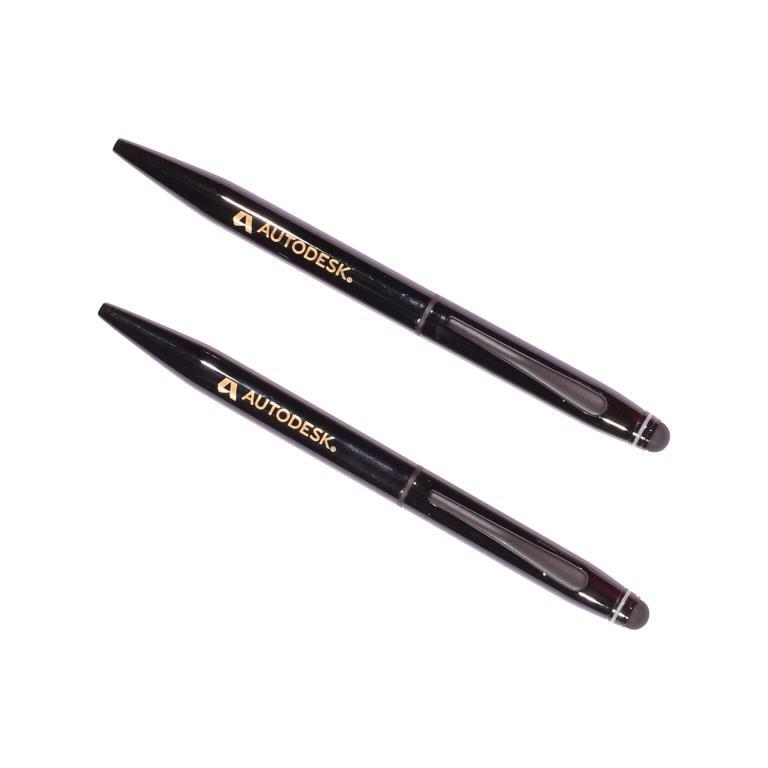 These pens are far more superior to plastic pens. 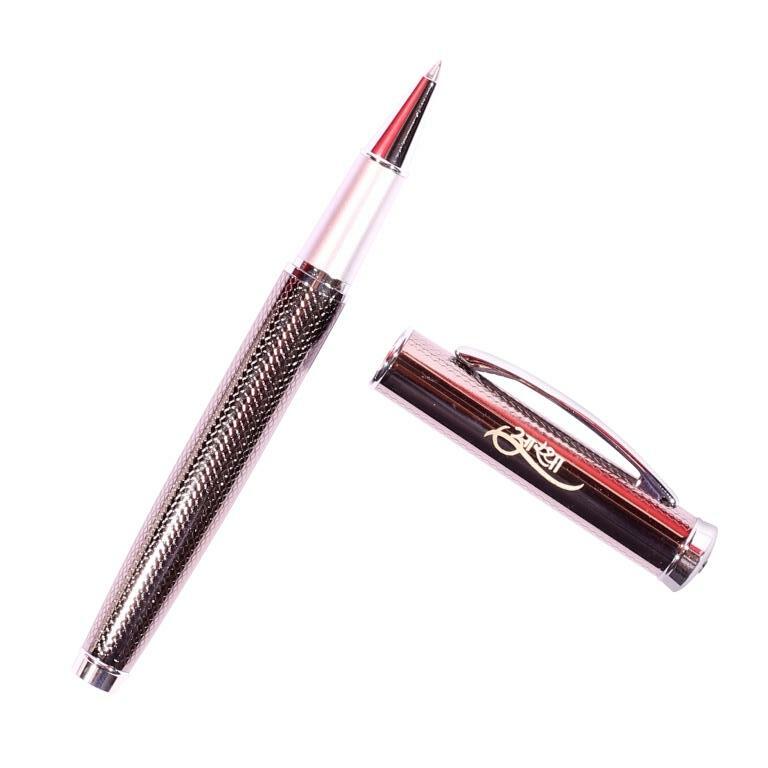 All our cheap custom pen printing is done using long lasting inks that lasts for a long time. 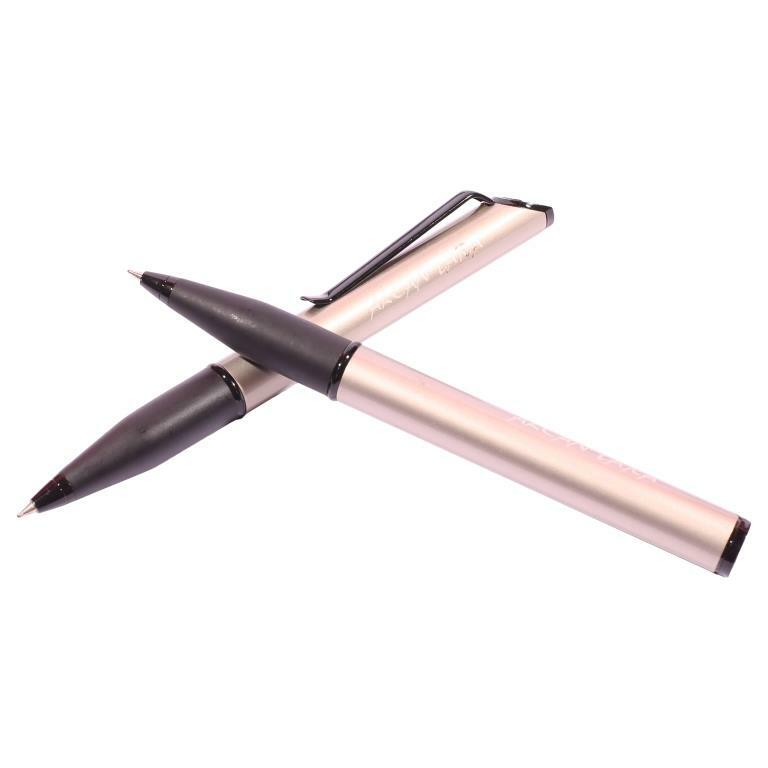 We make sure the logos and text is printed in high resolution so that the person using the pen is able to read the information printed on the pens. 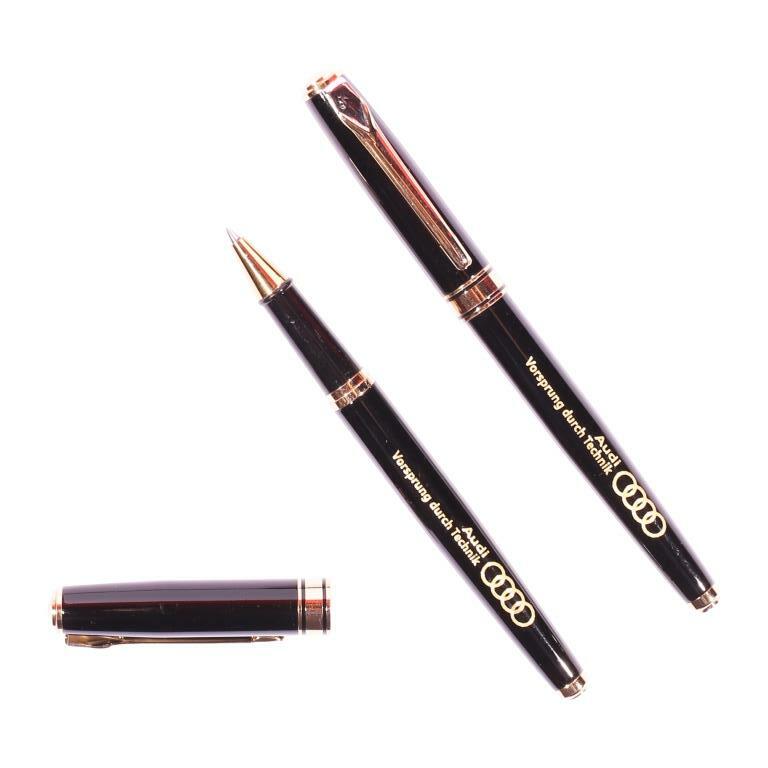 These kind of designer metal pens can be used as business pens which can be gifted to business partners, loyal customers in a gift case. 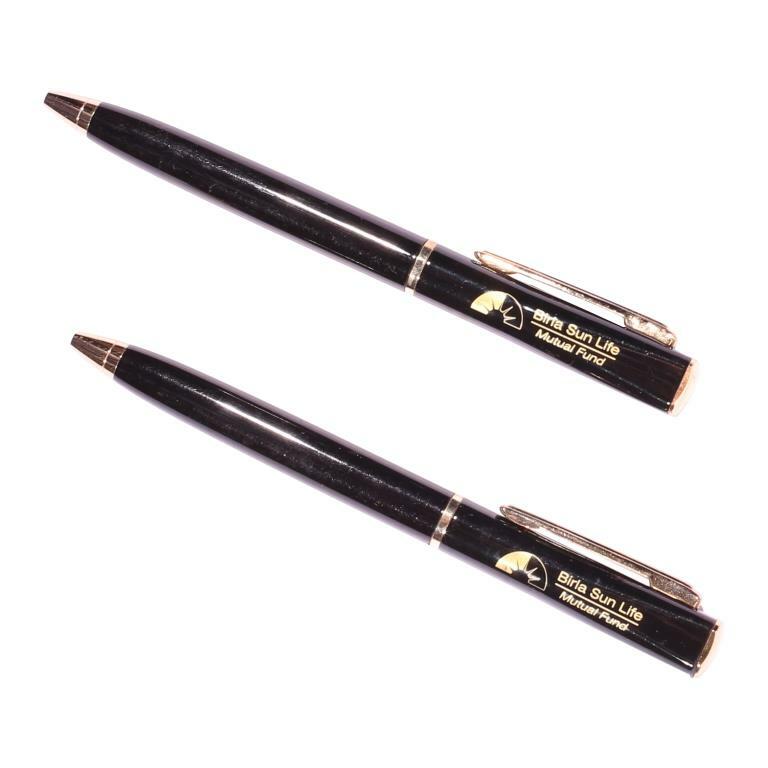 It will not only help with your brand promotion but also bring a feeling of loyalty among your valued customers who will be reminded of your brand whenever they will use the pen or pass it to somebody else. 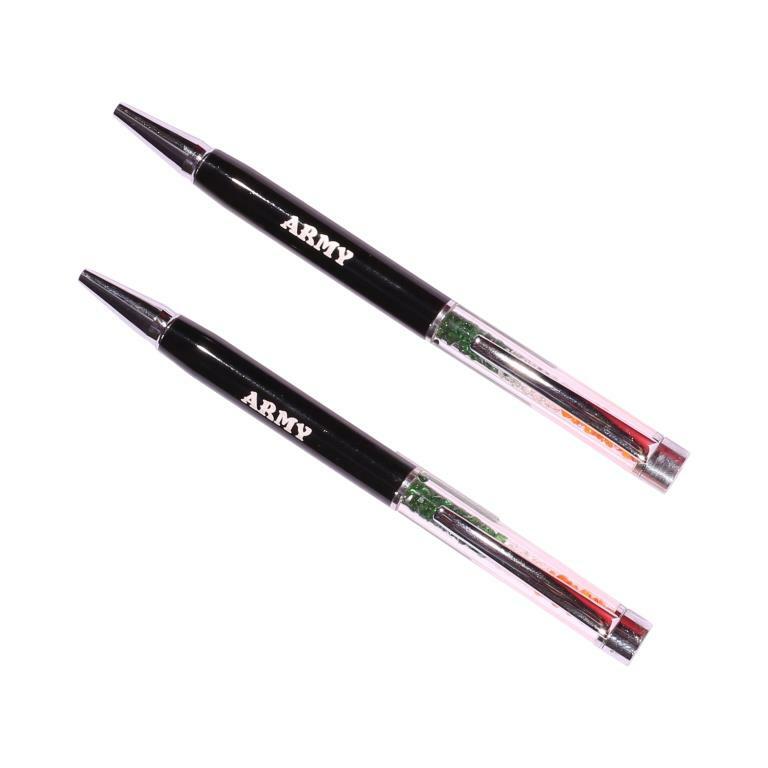 The best thing about cheap personalised pens is the customisation option. 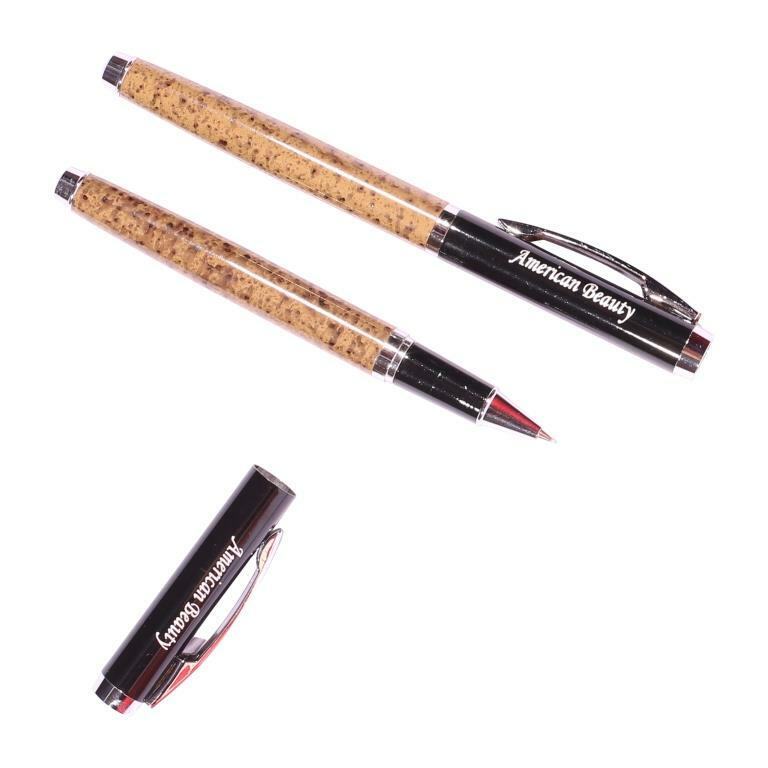 We also make use of laser-engraving to print the desired text on the business pens. 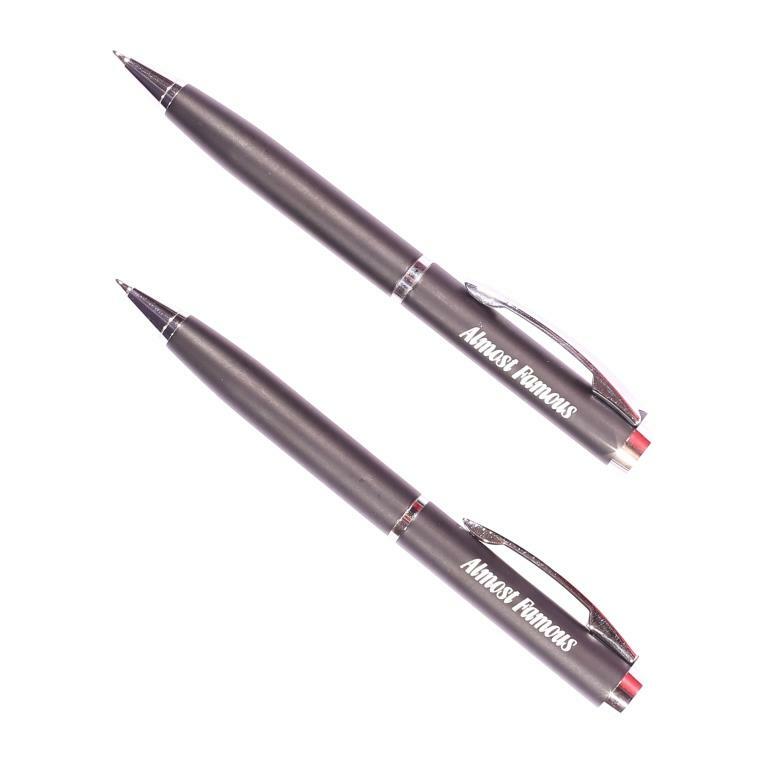 You can get upto two lines of text of different fonts printed on the pens. 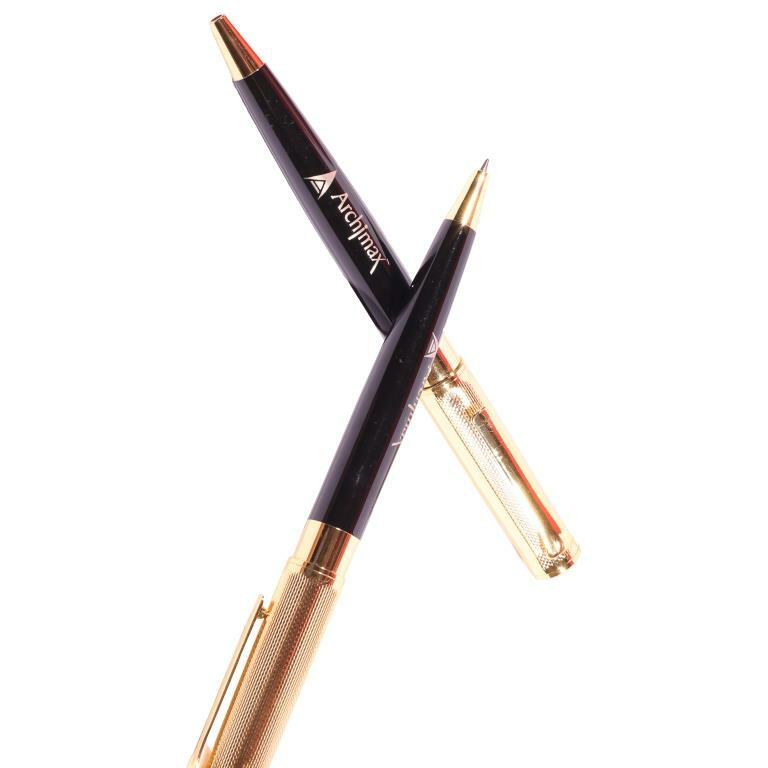 With bold and designer fonts, you can exhibit your brand message very clearly. 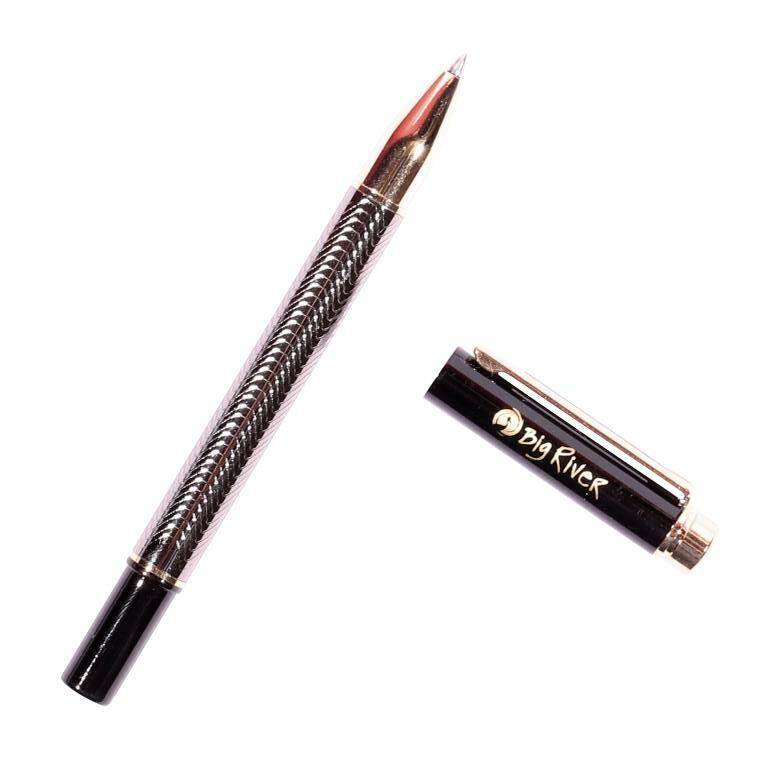 Our premium metal pens are a favourite among our Australian customers and most of the fashion houses, mncs, retail stores & colleges place bulk orders for our pens around the year.